A detective outing on native soil. 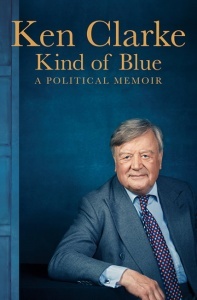 Armed with energy, humour, a poet’s eye and a bicycle – all things his fans will be familiar with – Robb probes the received wisdoms of the past… His skill as a writer is to understand, without being fey, the fourth dimension: peeling back the modern landscape to find buried stories. 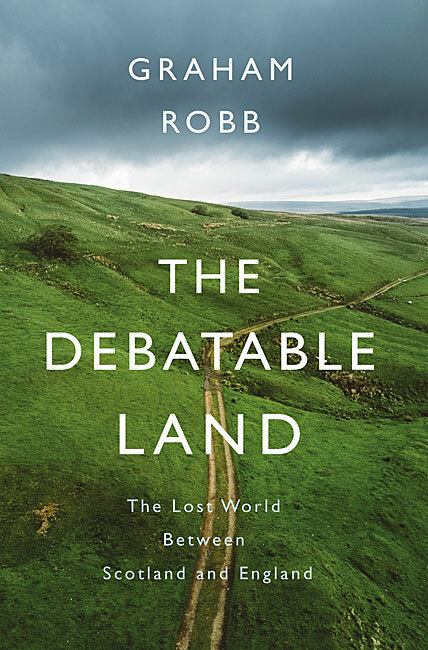 Diverting asides animate Robb’s revelatory account of this oft-overlooked and understudied part of the United Kingdom… The Debatable Land ends with a brace of discoveries. The first is a key to understanding Ptolemy’s second-century map of Britain, hitherto thought inaccurate, which will surely be invaluable to future historians. 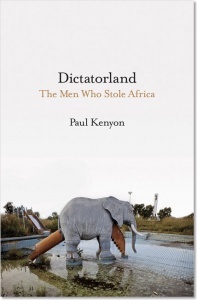 The second is the earliest account told from a British point of view of a major battle in these islands. This is all fascinating. 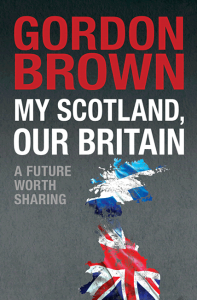 It’s a book worth reading… it contains several glories, much fine writing and the odd (very odd) wonder. The main body of the book is 239 pages, which includes two 8-page sections of images / photographs (both colour & monochrome) and greyscale maps.